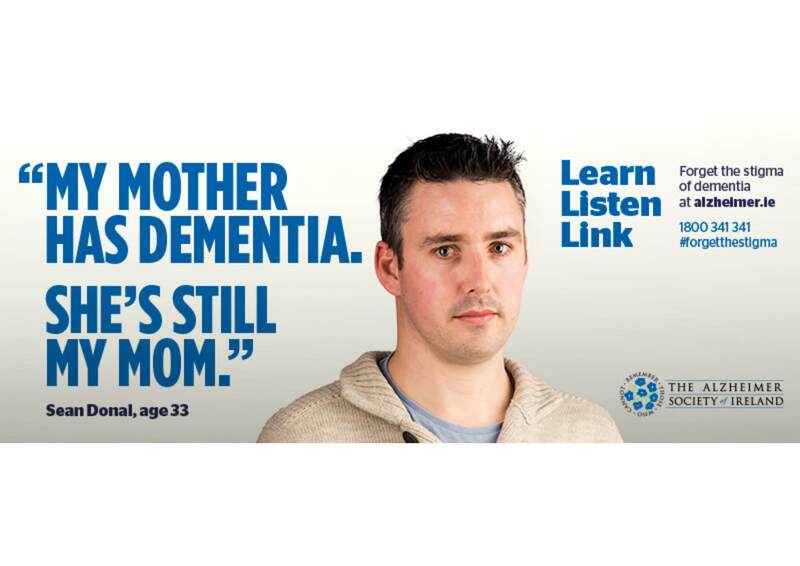 The Alzheimer Society of Ireland have just launched a #forgetthestigma awareness campaign. I worked with Hexibit Design on the copy for the campaign. #forgetthestigma features Helen and Kathy, who both have Alzheimer’s disease, and Sean Donal, who is a carer for his mother. Dementia is a progressive, degenerative illness. It is not a natural part of ageing nor exclusively something that happens in older age. Right now in Ireland 48,000 people are living with dementia. 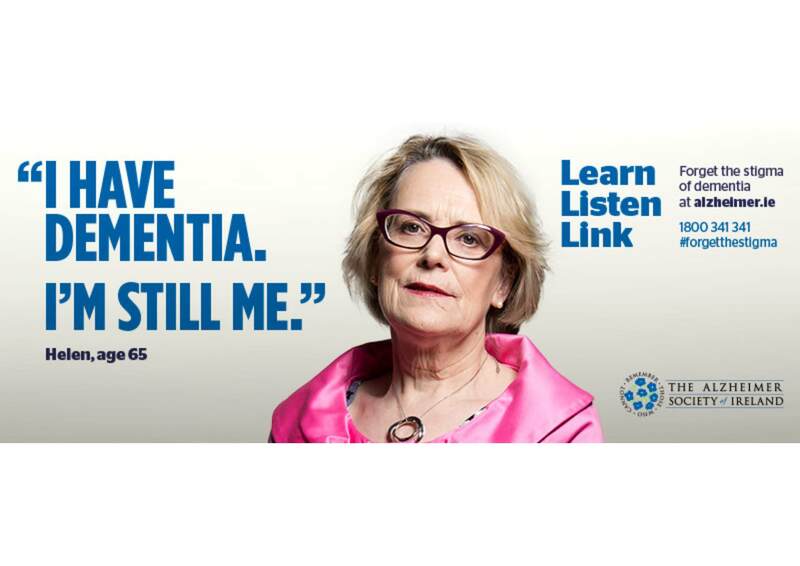 You can show your support to challenge the stigma of dementia with the ‘Learn Listen Link’ pledge at ASI.